SNRT the national broadcaster for Morocco has confirmed to esctoday.com that they will not be taking part in Eurovision 2014. 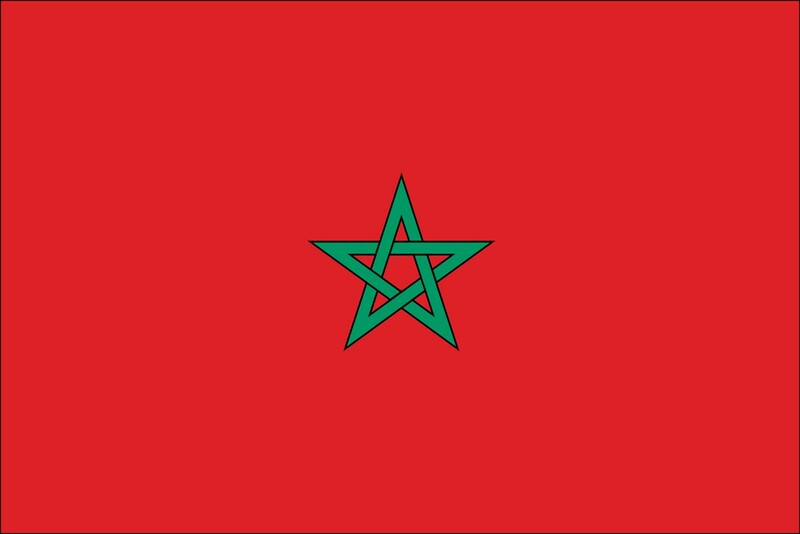 Morocco last took part in the contest in 1980 when Samira Ben Said sung “Bitaqat khub” finishing in 18th with just 7 points from Italy. SNRT have however said they may return to the contest in the future, rival broadcaster 2M TV has applied for EBU membership and has put forward the idea of returning to Eurovision. SerbiaNew Releases: Milan Stanković "Od mene se odvikavaj"
NetherlandsNew Releases: Anouk's New Song "Wigger"